When you think ecommerce, you probably think Alibaba, JD, Xiaohongshu, or Ymatou. However, they better be careful: there’s a fresh batch of startups that are looking to disrupt the cross-border ecommerce market. “Chinese consumers have been buying those foreign products for quite some time, but they would have to go there or have daigou to get the items; they don’t know where to get the best price,” William Bao Bean, general partner at SOSV and managing director of Chinaccelerator told TechNode. 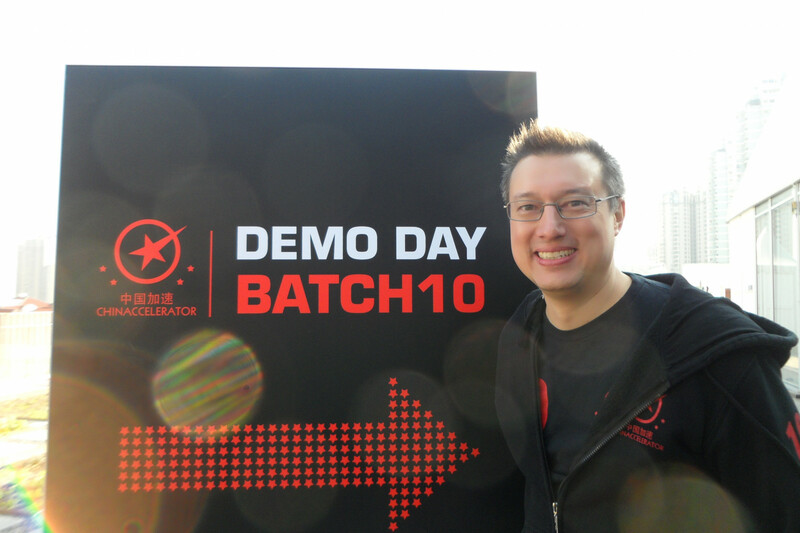 The key focus for Chinaccelerator Batch 10 was cross-border commerce. Among the eleven companies that graduated from Batch 10, five companies were offering cross-border ecommerce: LUXSENS, Fashory, CoolHobo, TrustLuxe, and Groupmall. These companies tackle cross-border ecommerce by leveraging their unique strengths. LUXSENS is using data mining and analytics to figure out where the best price is, brand by brand, product by product, and country by country. Fashory is using key opinion leaders (KOLs) on Chinese platforms to find hot items, while CoolHobo uses VR to inspire customers. Focusing on a specific product category can be a good niche, too. TrustLuxe mainly focuses on handcrafted jewelry made by Western designers, while Groupmall focuses on bulk purchase for imported food products. LUXSENS is a global price database and purchasing guide for luxury brands around the world, providing price transparency for luxury items. China has a huge appetite for the luxury brands. However, China has high luxury tax. 70% of these consumers are looking for creative ways to going abroad. The question is, are they paying the right price? The company mines the data for new entry items automatically. Aiming to be the world’s 1st price index for luxury bags, the company compares the price for specific items and guides users on how to reserve items at physical stores. When buying online, LUXSENS authenticates the item, gives quality assurance, and ships the products to the customer. The company monetizes through commission: merchants pay 10% for online purchases and 5% when items are reserved and bought in-store. 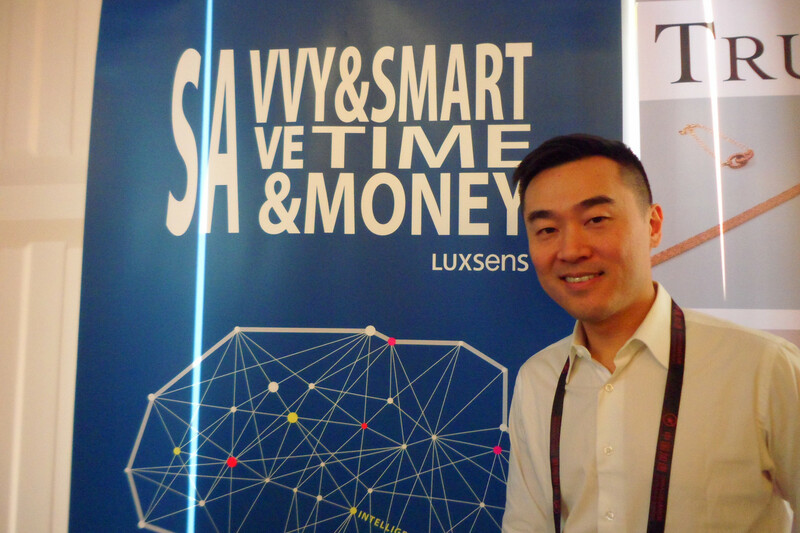 The CEO of LUXSENS, Kenny Au brings 19 years of experience in commerce. The company is raising 1 million USD in funding. CoolHobo brings Chinese consumers on an immersive culinary journey by sourcing unique food from Europe as well as selling a lifestyle and state of mind. Ecommerce websites in China deliver products and provide discounts, but don’t inspire. Through VR, CoolHobo brings an immersive journey to Europe. Customers can visit local villages, meet great farmers, go to the local food market, have a cooking class with Michelin chefs, and pay for the service all through VR. With a membership fee of 298 RMB, customers can have the food they experienced delivered to their home. After launching this year, users are doubling with repeat customers making up 30% of the company’s revenue. Cool Hobo takes a commission from the transaction and handles the delivery. The company is raising 500,000 USD to set up VR booths in 70 stores in Shanghai by February. 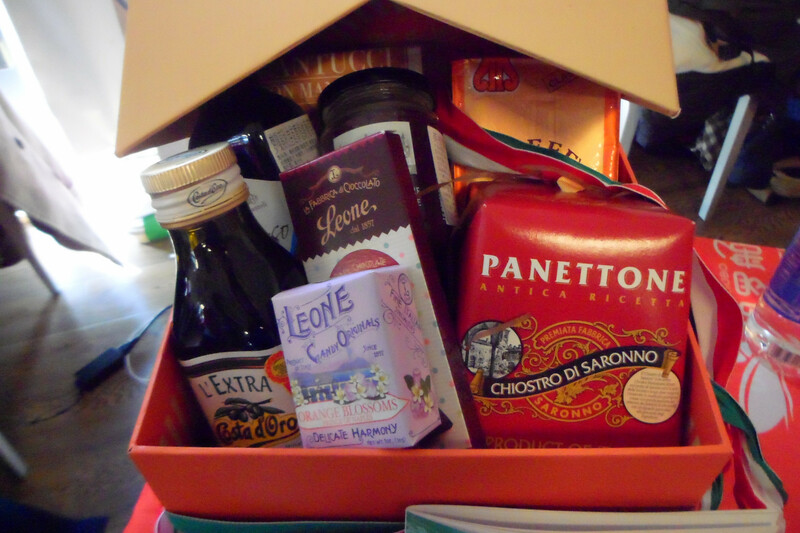 They partner with retailers like Ole, BLT, and 40 other international grocery brands. Fashory is the go-to mobile app that allows users to discover the perfect outfit from global designers with just a few taps. The company has 200+ brands, focusing on celebrities and KOLs. For example, a sweater worn by the main character in a Korean drama had huge traction from Chinese viewers, yet they couldn’t find where the brand is from. The company finds the same item designed by global designers, with a 30% net margin, equivalent to 100 RMB ~ 500 RMB. The company finds and engages with fans and KOLs on sites like Douban, Zhihu, Tieba, with zero acquisition cost. 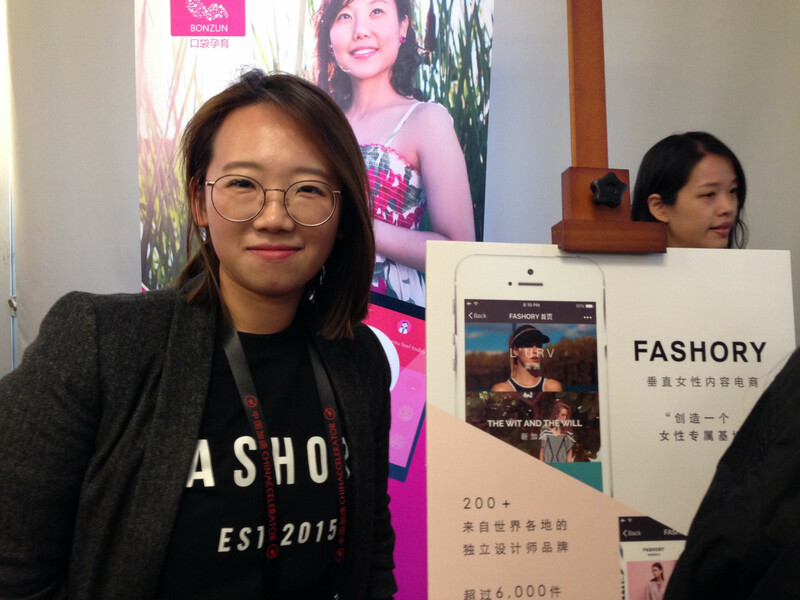 Emmy Teo has spent 8 years in digital market and product management, with her last role with NHN (Naver and LINE). The company is raising 1.5 million USD in funding. Groupmall is a community based WeChat shop to deliver great deals on bulk purchases for imported food products. The 120 million Chinese people travel abroad discovering western culture and 250 million households in China are consuming more and more imported foods after food scandals. But they have found that the goods are almost 6 times more expensive in China than in their country of origin. To solve this problem, Groupmall partners with wholesale suppliers of 5 star hotels to bring specialty food at affordable prices. The market opportunity for specialty foods will grow as big as 180 billion USD by 2020. 26% of China’s commerce happens on WeChat while only 3% of WeChat stores are food and drink related. The company has made 80,000 yuan in sales, growing its revenue 9 times since joining ChinaAccelerator. The company is raising 500,000 USD to consolidate in the China market. 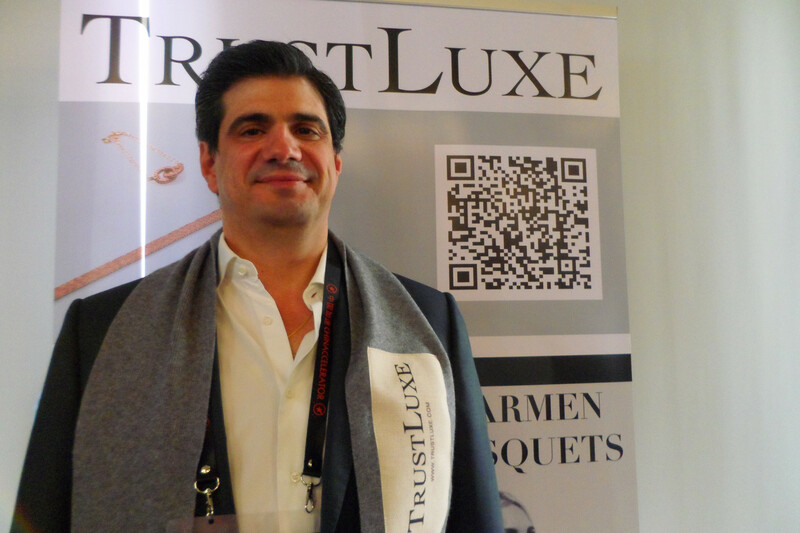 TrustLuxe is introducing ultra high-end brands directly to Chinese customers at the same price as in the West, through their ecommerce platform, social media, and showroom. Bored of big logos and mall brands, 91% of Chinese consumers are showing demand for designer brands. On the other hand, international brands are scared of coming to China because of the number of barriers: lack of trust, IP, import, legal issues, difficult language, and different social media channels. The company builds trust by two co-founders, Carmen Busquets who co-founded Net-a-Porter, and Ricardo Ferrer, who has been in China since 1993 working in the fashion industry. Key points are that the company can sell the same price as in the USA and Europe and the company has no inventory, keeping 60% gross margin. The company only focuses on brand authorized accessories handcrafted in the West, which has limited size variations and makes logistics simple. China’s online luxury sales are much higher than in the West, and will reach 50% of sales being made online by 2020. 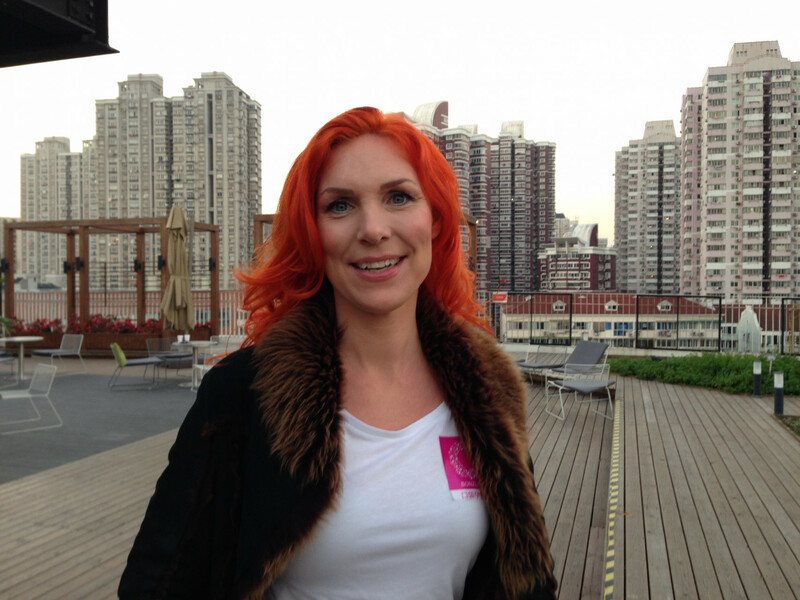 The CEO claims that 20% of their content readers visit their shop, with a 0.3% purchase rate. During the beta period, the company has sold over 200,000 USD, and since being in Chinaccelerator has grown its user base 460%. The company is raising 500,000 USD. Trainersvault is a customer management and marketing platform for celebrity workout trainers to unlock the 300 billion USD global health and wellness industry. There is a huge fitness boom in China, but the money goes to gyms and consumer apps. The company helps personal trainers to build up their business and monetize their personal brand. 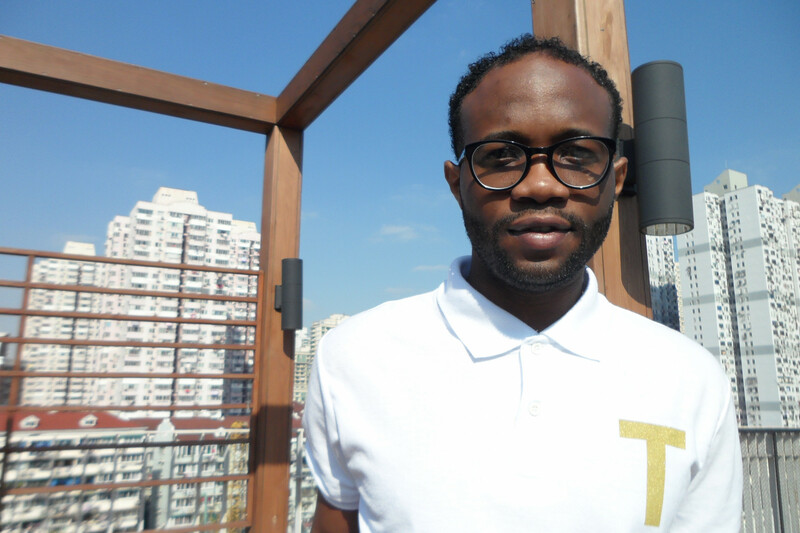 The company has made 1 million USD in revenue in 20 months with its 200,000 user base. Compared to Classpass, Guavapass, Dailyburn, and Cody, Trainersvault is trainer-focused and affordable. They are raising 1 million USD. TheCareVoice is a mobile social platform that brings trusted ratings and recommendations of top quality healthcare services to individual and corporate users. Chinese people are very dissatisfied with healthcare service they get and are traveling abroad for it. Now half of the hospitals are private with thousands of new facilities and medical teams, but less than 10% of patients are taking advantage of it. There’s a lack of knowledge, transparency on quality, and credible information on top of the high prices. Insurers and employers can invite their members and employees to be VIP members of TheCareVoice by paying an annual fee per user. Users can get recommendations on top healthcare service providers, access to health care relevant vouchers, book consultation, and view other’s ratings, reviews and educational health content and events. The company is now cash flow positive and is raising 3 million USD. It is estimated that there will be 100 million pregnant women in China in the next five years, growing 17% every year. Bonzun acts as a virtual midwife, helping pregnant mothers track and explain test results and understand symptoms, so they feel secure and safe. Bonzun is a pregnancy doctor in the pocket, helping moms monitor themselves and their baby’s health during the prenancy. Pregnant women are the holy grail for retailers, because they are very sticky and 11% of house income is spent on children. The company will offer cars and safe food ads with leading product companies on their platform. The company has seen 480% user growth over the past 4 weeks. CEO of Bonzun, Bonnie Roupe says that they provide personalized and medical focused service compared to other existing Chinese maternity apps. 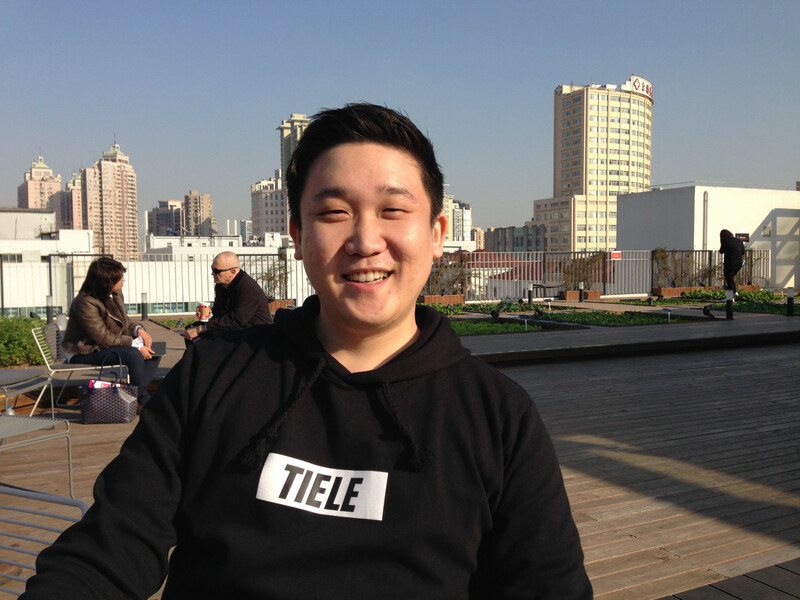 Tiele (also called “Rush” outside of China) is a location based augmented reality messenger app connecting users to K-pop celebrities in malls, restaurants, and retail stores. Aiming to help fans find special and personal way to engage with their favorite stars, VREX came up with an app called ‘Tiele” to connect fans with stars. When fans visit designated locations, they can see floating AR messages from the stars, and take visual photo selfie, and they can pay for K-Pop stickers to put up with their message. The company is currently offering stickers related to two K-pop stars, EXO’s Zhang Yixing who has 50 million followers, and BTS. They have partnered with LOEN entertainment. China Admissions is the leading online platform for foreign students to find and apply to China’s top universities. Using the service, foreign students book video meetings with consultants and then register directly through the website. 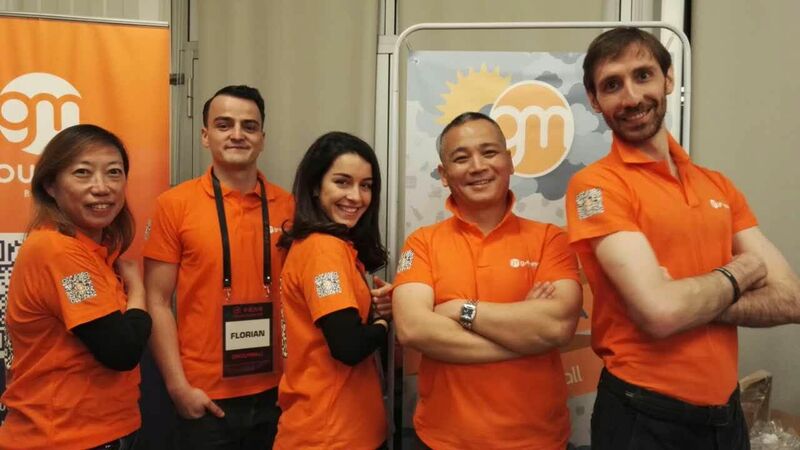 The company has bootstrapped and made 200,000 USD in revenue. The company has referral rate over 1.3 and is getting more than 100 inquiries per day from students all over the world. 247 tickets is the one-stop shop for booking tickets for experiences and trips, allowing people to plan their time effectively, whether they are a local, expat, or tourist. The Chinese platform has access to all the movie theaters and live performances. Users can interact with AI chat bot on WeChat, and get recommendations. There are big players like Wepiao, Gewara, and Smart ticket, but the CEO of 247 Greig Charlton claims that they provide more personalized services.